This 3 pack of spray bottle can help you accomplish any chore around the home. Perfect for cleaning the kitchen or bathroom. For Multiple Applications Including Watering Plants, Ironing And Household Cleaning. 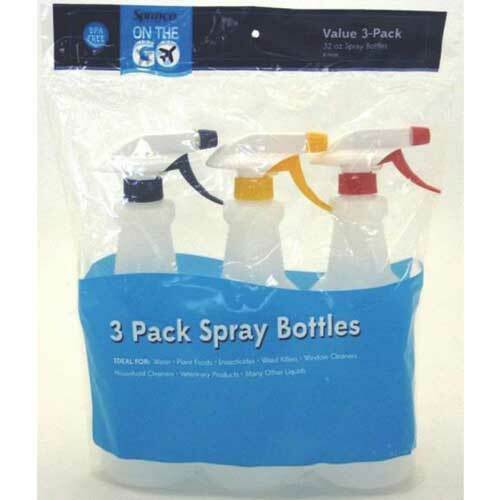 3 Pack Of Spray Bottles.